Inspired by the allure of the mediterranean, Port De La Mer offers more than just a unique marina promenade and easygoing seafront lifestyle. With panoramic views of the open ocean and dubai skyline, it is truly a one-of-a-kind island retreat within the city. 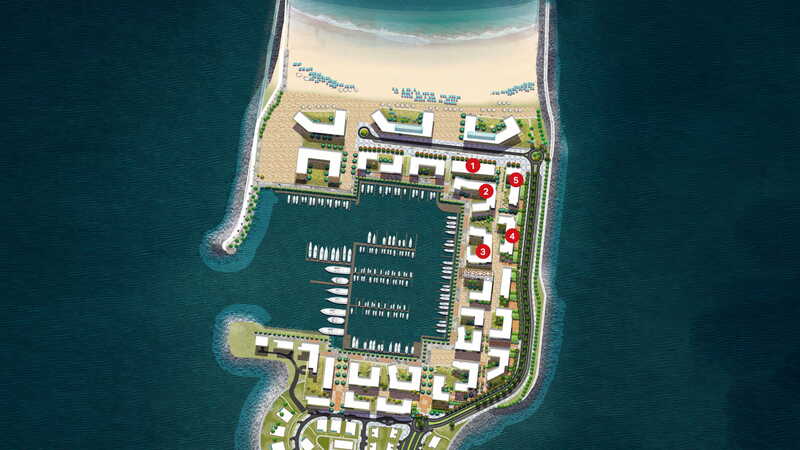 The private residential community comprises of a spectacular collection of 1, 2, 3, and 4-bedroom apartments located at the tip of the north peninsula at la mer. Choueri Real Estate Broker LLC is a premier real estate company in Dubai with over 30 years’ experience in the UAE and MENA Region. Our diversification extends to the healthcare, education, and hospitality domains, and off-plan projects. Choueri Real Estate has an impressive portfolio of clients across the MENA region and globally. Choueri Real Estate has played an important role in the development of Dubai over the past decade and has been part of iconic launches in Dubai and the other Emirates.